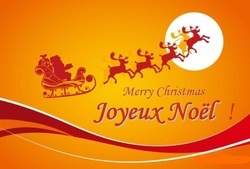 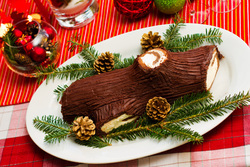 Merry Christmas to our American penfriends! 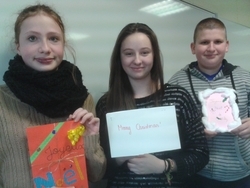 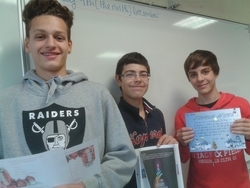 We are very privileged to write to the pupils of Mrs Mc Gonagle of West Middle School in Andover, MA for the second year. 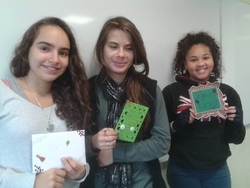 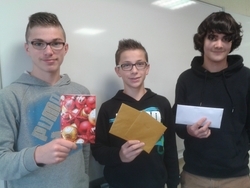 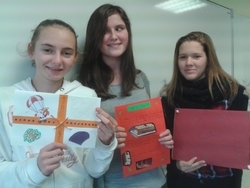 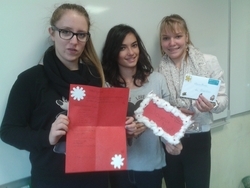 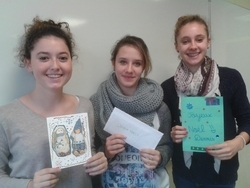 We love to write letters about our life in Vichy and send them little presents...and we are so happy to get letters and gifts from the other side of the Atlantic Ocean!